Fabrication specialists at Commerce's National Institute of Standards and Technology (NIST) are joining forces with conservators at the National Archives and Records Administration (NARA) to protect and display a document that influenced our nation’s foundation, the 1297 Magna Carta. 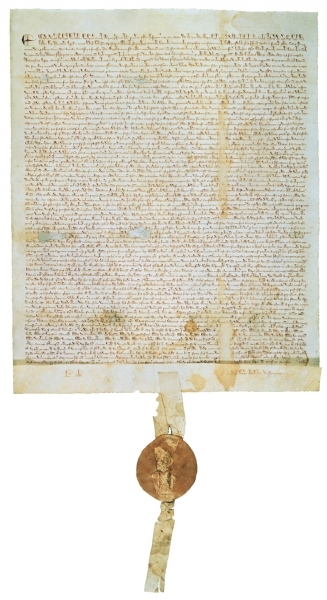 Only four originals of the 1297 Magna Carta survive, and the one at the Archives is the only original on display in the United States. The famous charter is on exhibit in the West Rotunda Gallery in the National Archives Building on Pennsylvania Avenue in Washington, D.C.